To all my new and loyal customers,THANK YOU FOR CHOOSING ME! I am humbled and appreciate you very much! 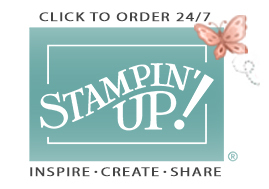 It is my joy and pleasure to share with each of you creative paper crafting techniques using top quality Stampin' Up! products that will inspire you to transform paper into little works of art. The only requirement for becoming and remaining a Loyalty VIP Member is to place a $25 minimum order (before shipping and tax) each month through my online store. Now that's super duper easy! 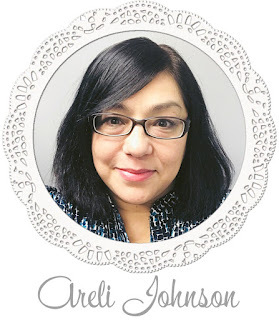 If you have any questions, please feel free to contact me at ajohnson@withhisgifts.com. I am at your service. An invitation to join the exclusive With His Gifts Loyalty VIP Members community on Facebook. This super fun group is jam-packed with ideas, tutorials, videos, give-a-ways and more! Meet other crafty people from all over the USA and make new friends. Note: Please allow 48 hours from your initial order for your Loyalty VIP Membership to be processed and for you receive an invitation to the With His Gifts Loyalty VIP Members Facebook group.